This guide is for Control Panel and Blaze VPS customers only. If you have a Managed VPS you can send through a support ticket and we will update the values for you. 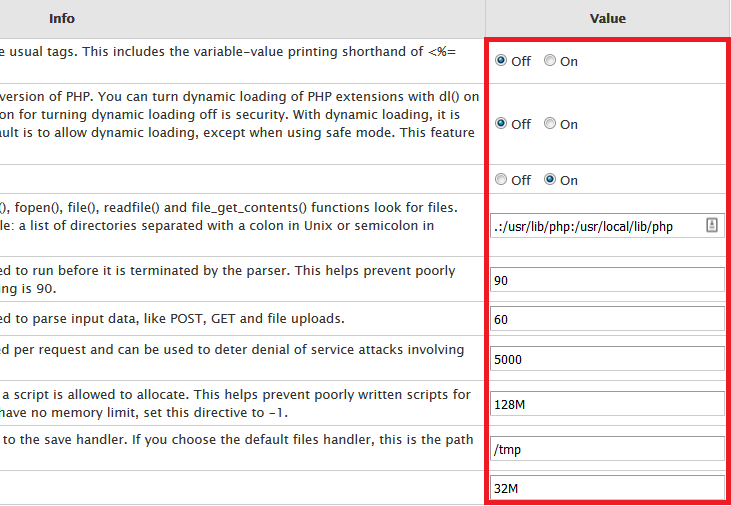 Note: If your server has CloudLinux this will set the Global Maximum PHP Values for the server. The Native PHP levels may will be lower, however this can be changed from cPanel > Select PHP Version. Click here for a guide. 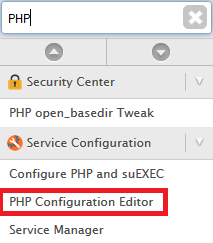 Step 3 - Update the PHP settings to what you want. If the value you're looking for isn't here, click on the Advance Mode button up the top.